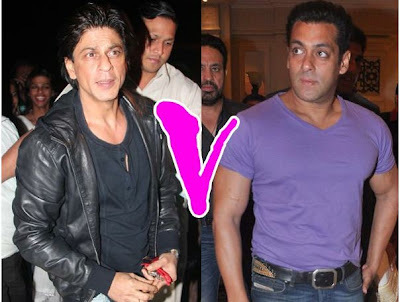 SRK vs Sallu - Is Shahrukh Khan skipping IIFA Awards because of Salman Khan? Shahrukh Khan is giving a miss to the IIFA extravaganza in Singapore this year. And the reasons he has been giving for that range from being busy shooting for his Yash Raj film with Katrina Kaif to spending time with his kids Aryan and Suhana in their summer vacations. But if you read between the lines, these seem to be all bahanas – the real reason seems to be the pricking presence of Salman Khan at the IIFA Awards. You may remember that in a coup of sorts, Salman had dethroned Amitabh Bachchan from the IIFA ambassadorship in 2010. 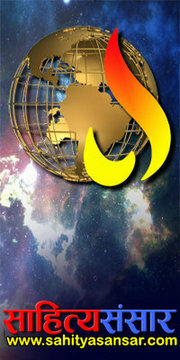 The awards were held in Sri Lanka that year and Salman was everywhere through the event. But Shahrukh as well as Big B had given it a miss. IIFA 2011 in Toronto was a different story. SRK was present to promote RA.One in a big way, and Salman was missing. While bhai himself is making a comeback to IIFA this year, Shahrukh has decided to skip it and concentrate on more important things. We wonder how long this rollercoaster ride between the two Khans is going to last!